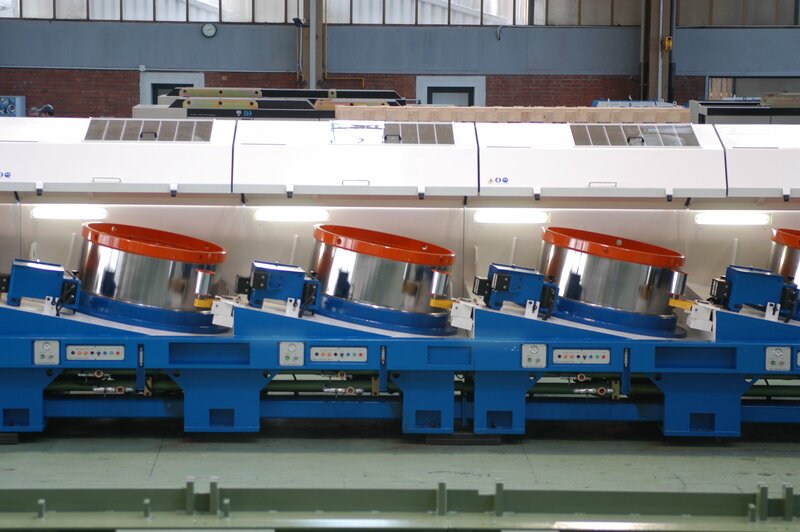 The MTS 1200 is the largest wire drawing machine manufactured by GCREurodraw. 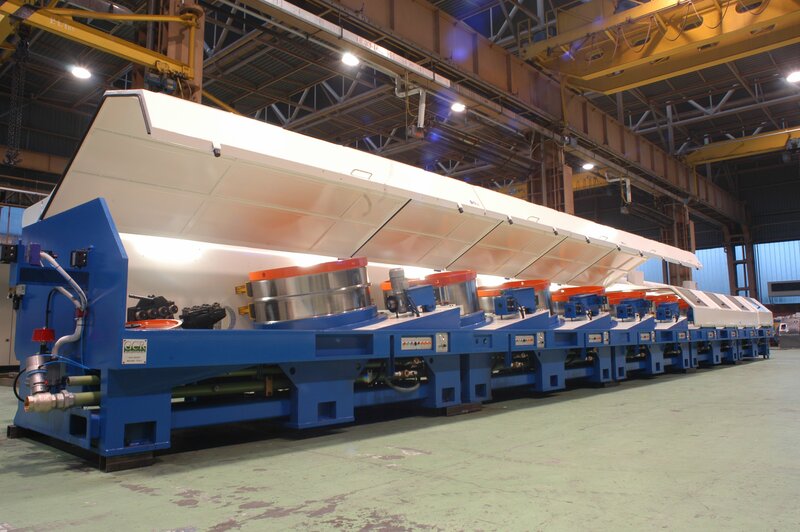 This machine has the highest cooling capacity and can process high carbon wire rod up to 18 mm in diameter. 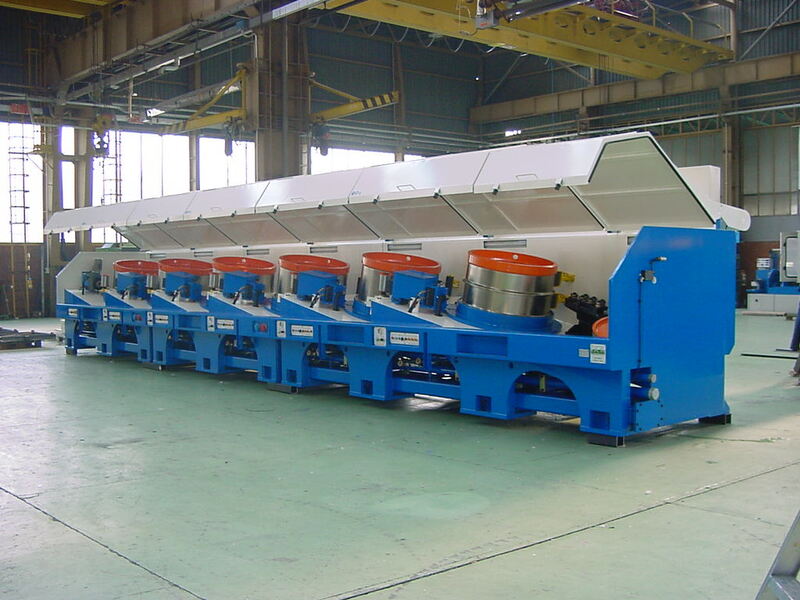 GCREurodraw has been one of the first companies to manufacture this type of machine over 16 years ago. Since then there are over 40 such machines in operation all over the world. The MTS 1200 is the reference machine for all PC strand and PC wire manufacturers.